FFX cards! FFX job! This runs until October 31 Japan Time. 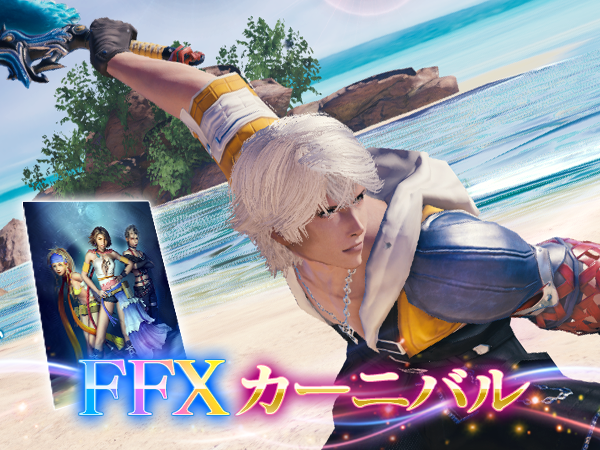 Along with the card draw event, a blitzball familiar will be handed out to everyone that logs in between October 10 and 16. 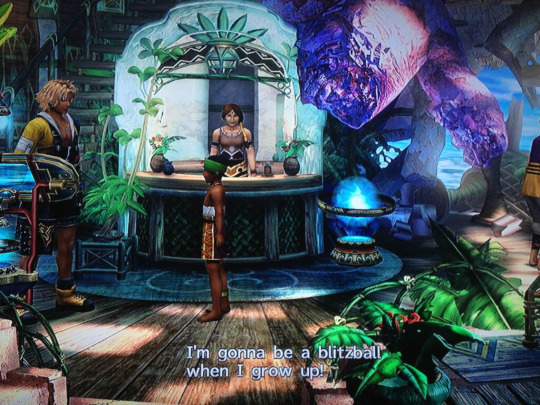 I laughed at the thought of having a blitzball as a familiar and posted about it on Twitter. Welp, he did it. He became a blitzball. All that hard work paid off. Good job, kid!! 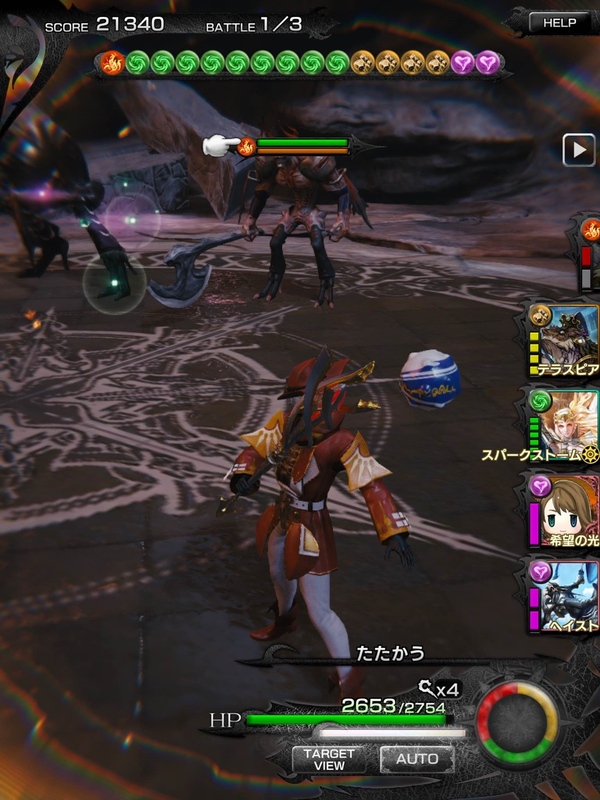 For those that don’t understand the second image: it’s a screenshot of some of the familiars you can use in Mobius Final Fantasy. 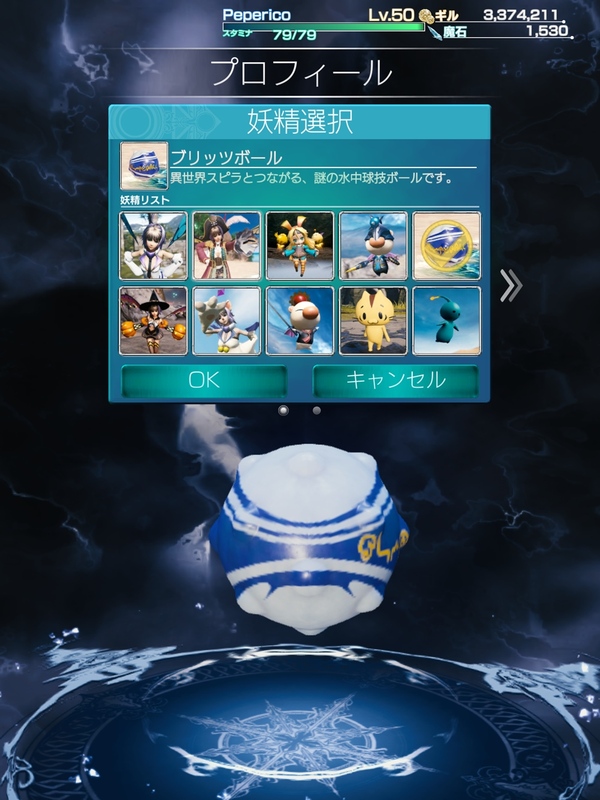 The blitzball was a login bonus for the FFX collaboration that started on October 10 Japan Time. In case anyone’s wondering about the silly line from FFX, that’s how it was written in the original Japanese dialogue.